My "Get-to-know-Granada" trip turned into a speed-dating marathon with the Alhambra, Albaicin, City Center, and the coastal areas near Granada, as temps pushed over 100 degrees with oppressive humidity. While I'm sure that Granada's vast history is incredibly important, and probably quite interesting, in the middle of summer I never made it beyond the physical beauty of the place before ditching my walking tour for shelter in my air conditioned car. The scenery is stunning--drive up the hill past the Albaicin for some fantastic views of the whole city. 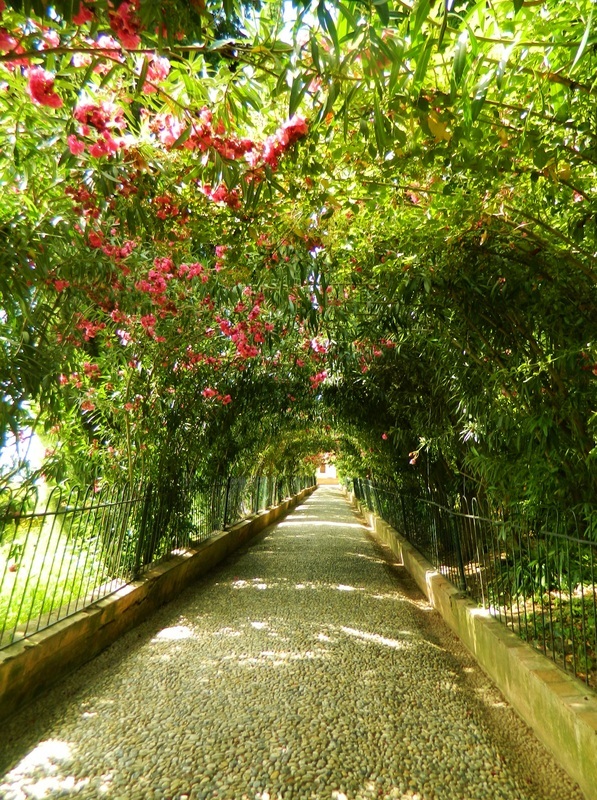 Granada has some lovely pedestrian walkways, a wide variety of restaurants, and extensive shopping opportunities. 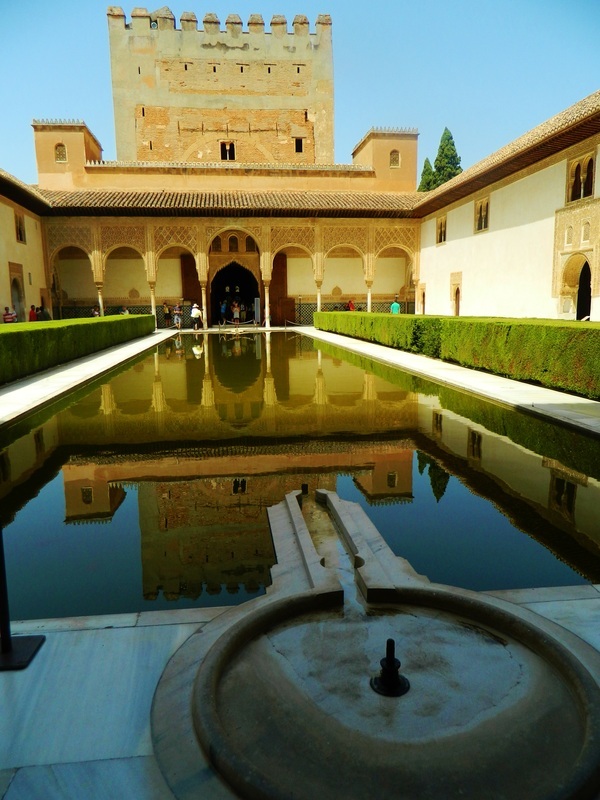 If you love photography, architecture, shopping, people-watching, and of course, history, you will love Granada!